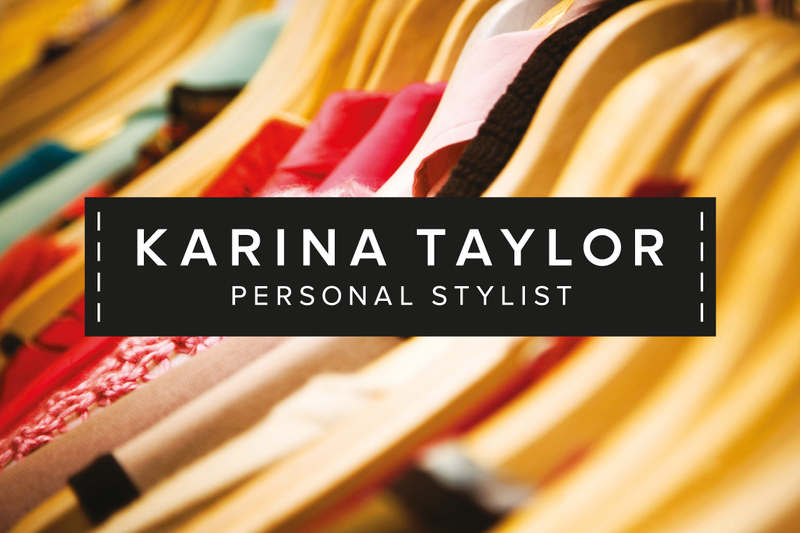 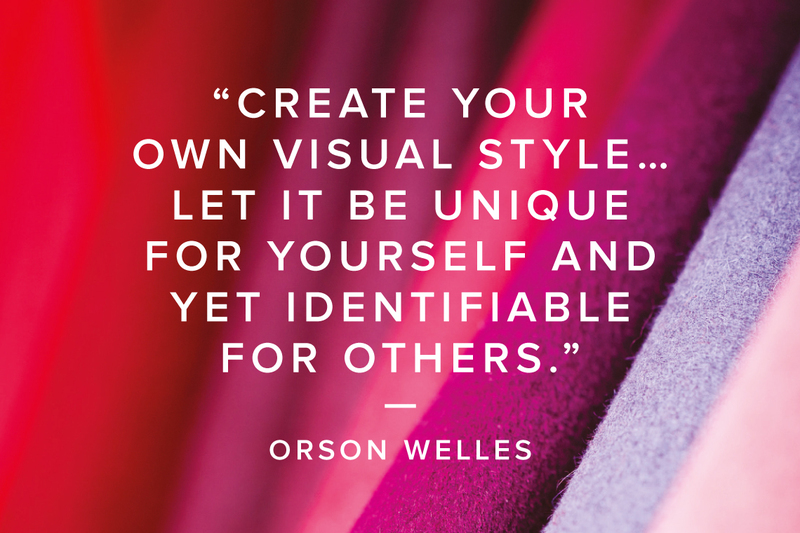 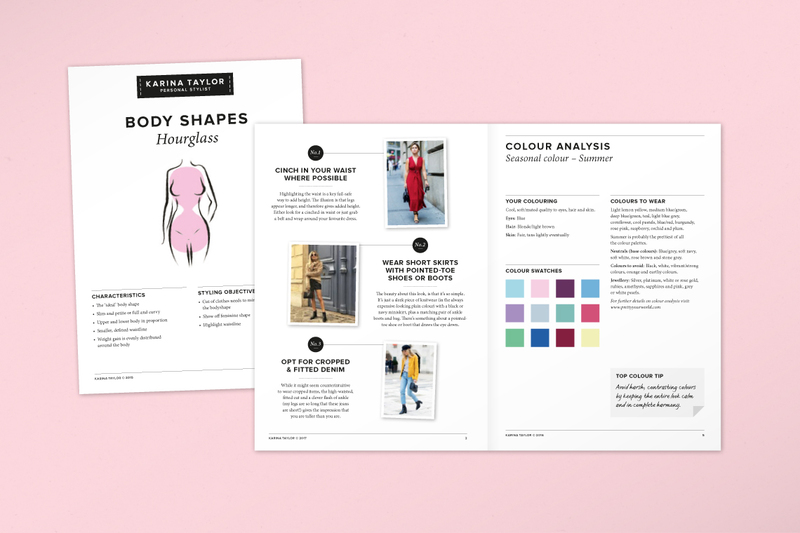 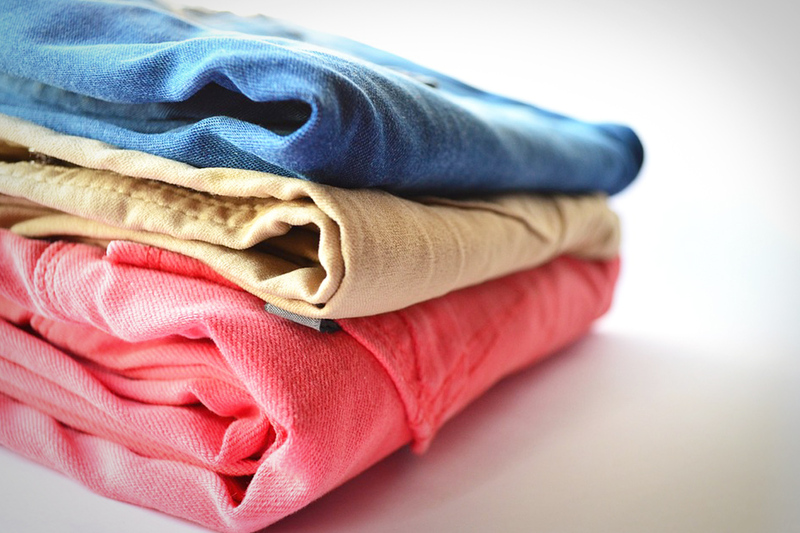 Karina Taylor is a personal stylist and image consultant based in Cheshire. 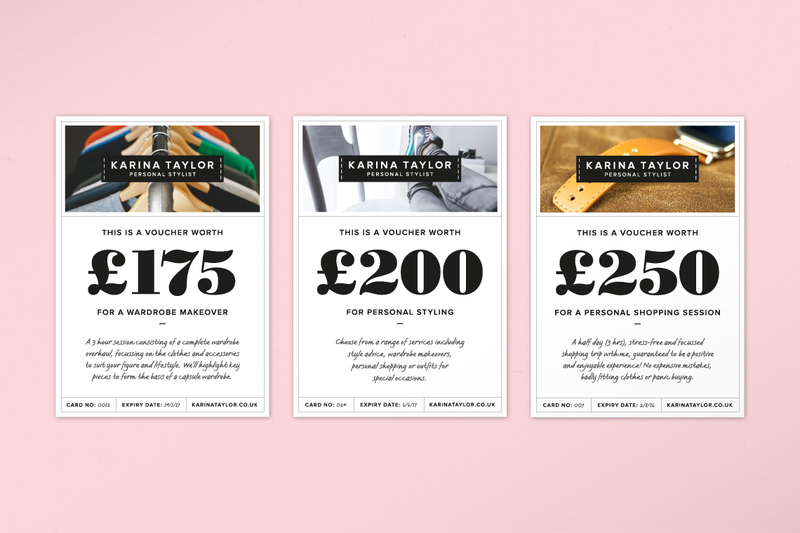 Karina offers a range of styling services, from personal shopping trips to body shape consultations. 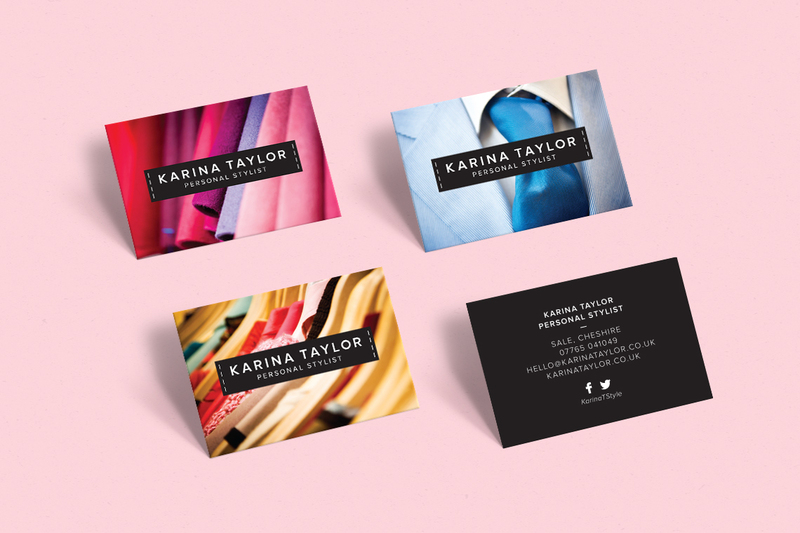 Studio AB created the identity, marketing materials and website as well as providing ongoing design support with her social media marketing channels.